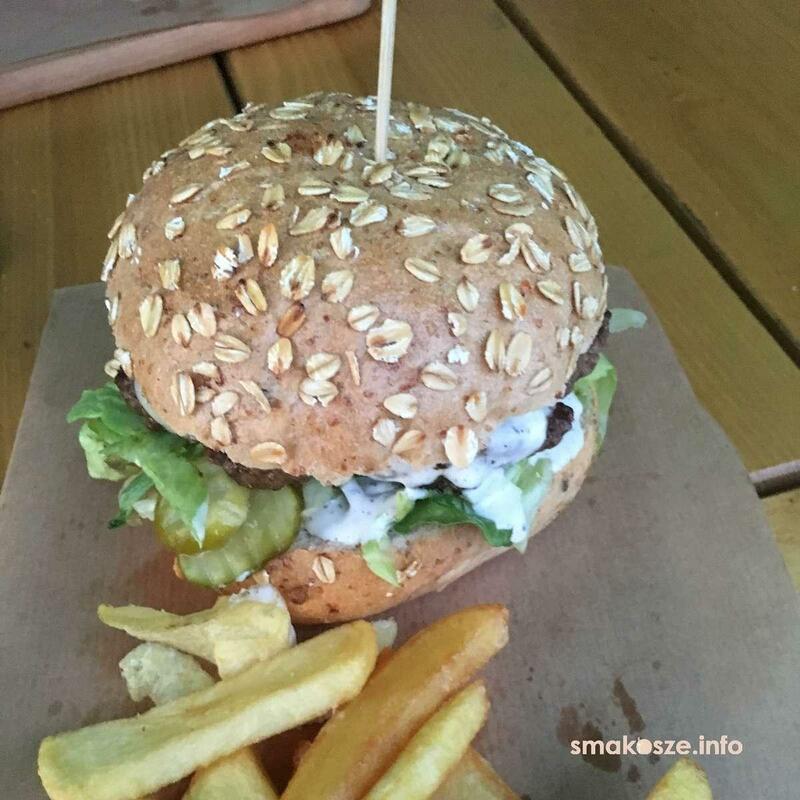 Good burgers are so delicious here that they will certainly become one of your favorite food. 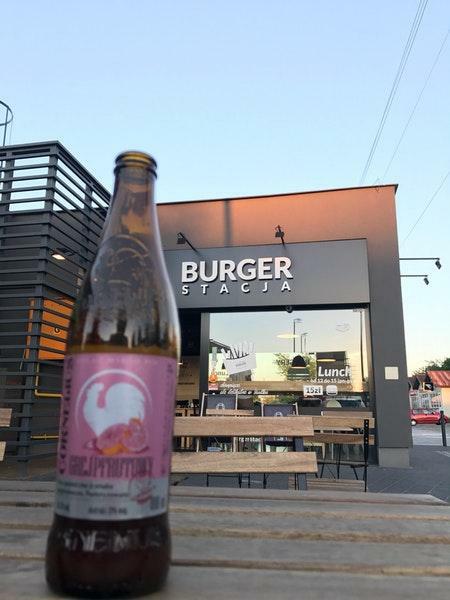 This fast food offers good ale among its drinks. 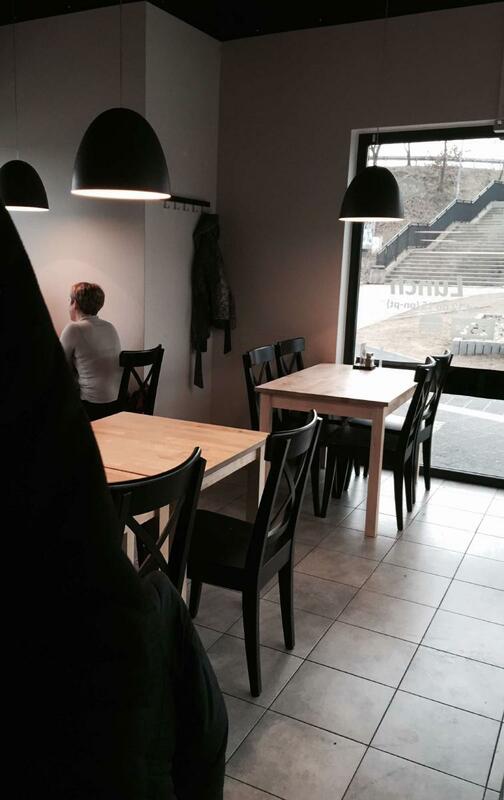 Get your meal started with delicious coffee. 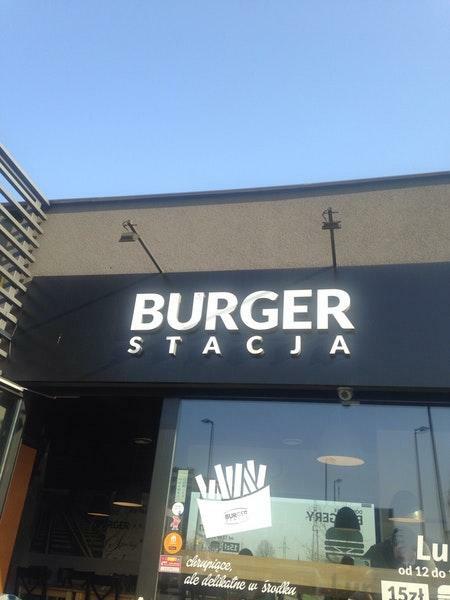 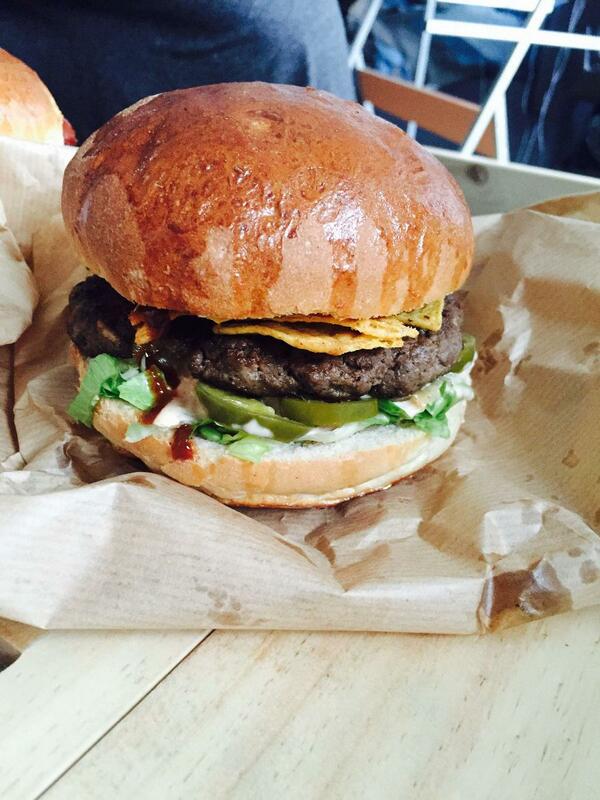 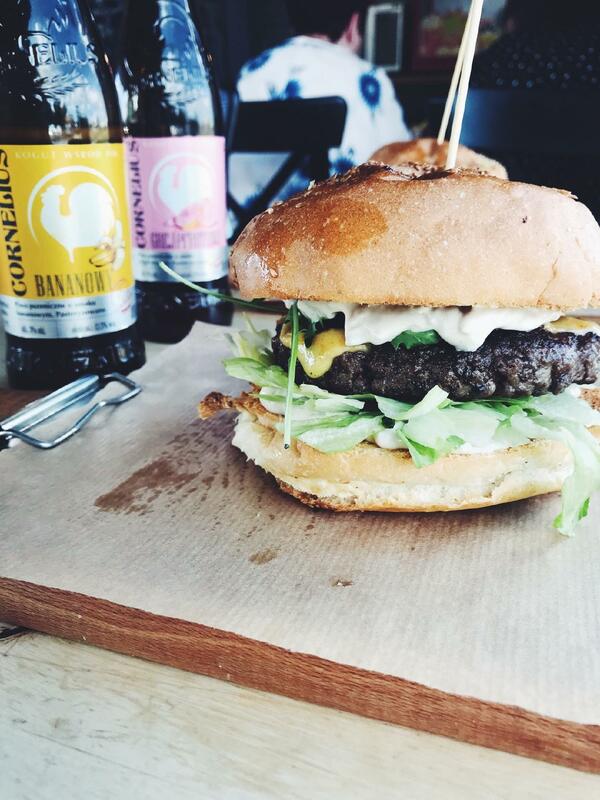 TripAdvisor users marked Burger Stacja with 4.5 stars, you can check it out.